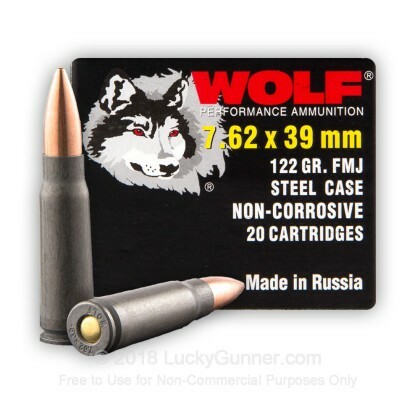 Wolf is renowned for being a leader in the 7.62x39 market. 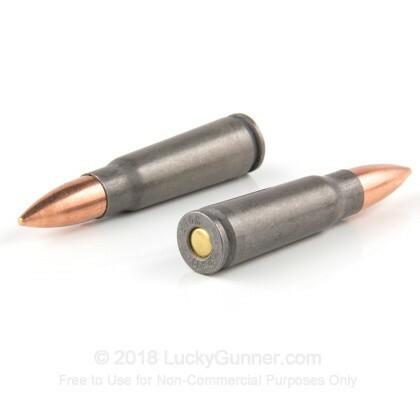 This 7.62x39mm ammunition was manufactured in one of their Russian production facilities known for their consistency and reliability. 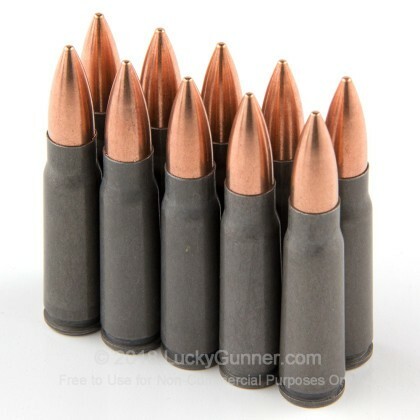 This ammunition is rugged and reliable loaded into berdan-primed steel cartridge cases. 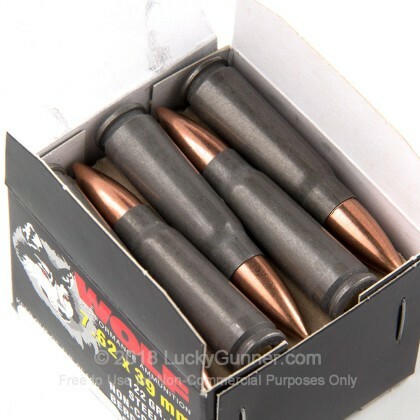 This ammo is non-corrosive and non-reloadable. These rounds are 2010 Production (Lot A442) and are a special purchase thanks to a fallen through contract. They're a fantastic round and perform great but since they were a special order, they are not backed by the Wolf Performance Guarantee. I read that Wolf ammo is dirty. Really??? I certainly don't think so. I shot 60 rounds through my NPAP AK-47 and it was still clean. The small amount of residue on the bolt wiped off easily. 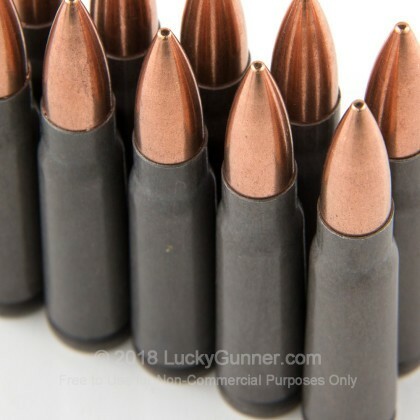 Wolf ammo is 100% reliable in my Zastava AK. 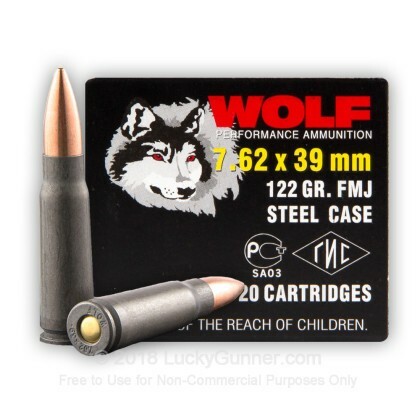 Wolf ammo is quality ammo and super cheap. I love it and will buy and shoot more. Lucky Gunner is awesome too!